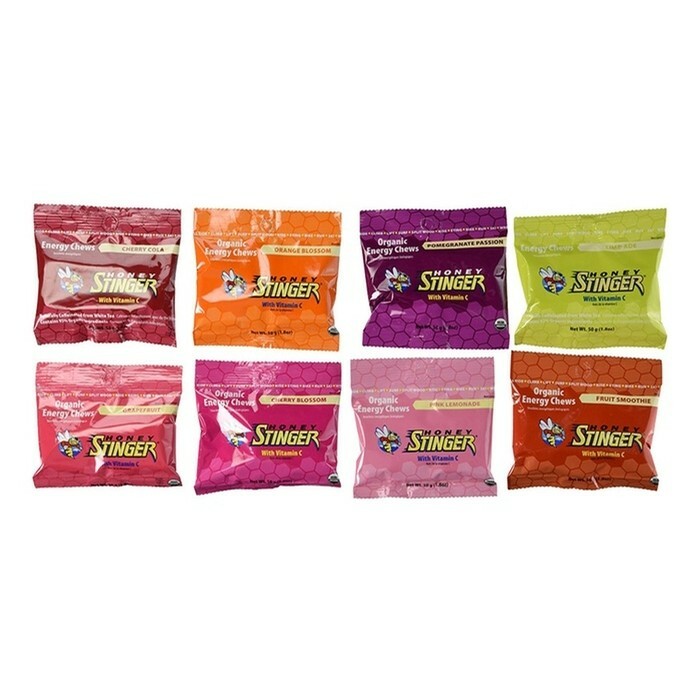 Each packet contains 200 calories of Endurance Fuel with electrolytes! 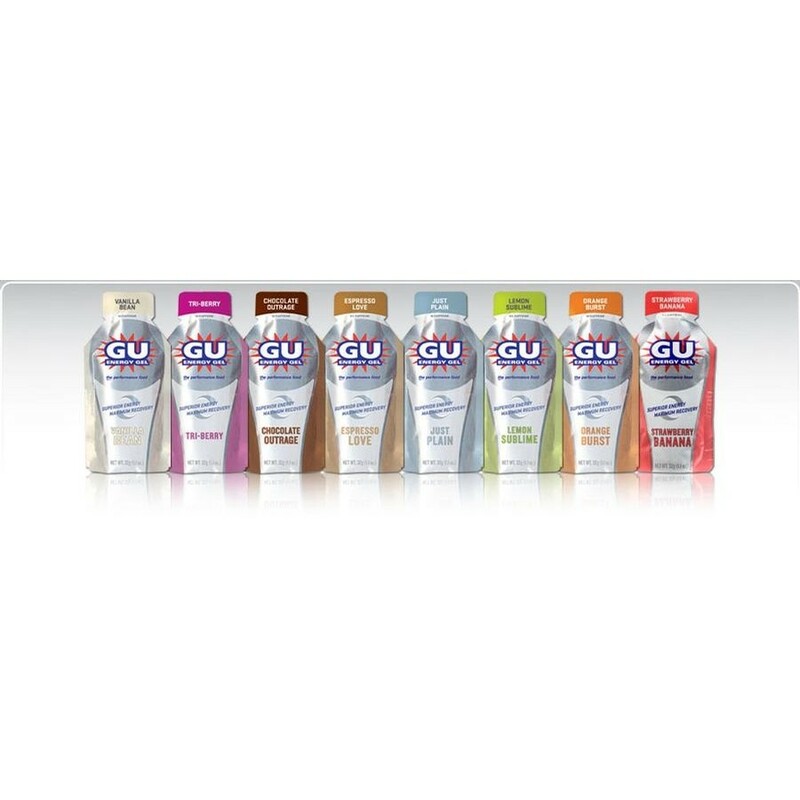 Containing Non-GMO Dextrose and our proprietary blend of supplements, VFuel Endurance Drink Mix is the perfect fuel for Obstacle Racing (OCR), Trailrunning, Ultramarathon, Cycling, Triathlon and all other endurance sports! 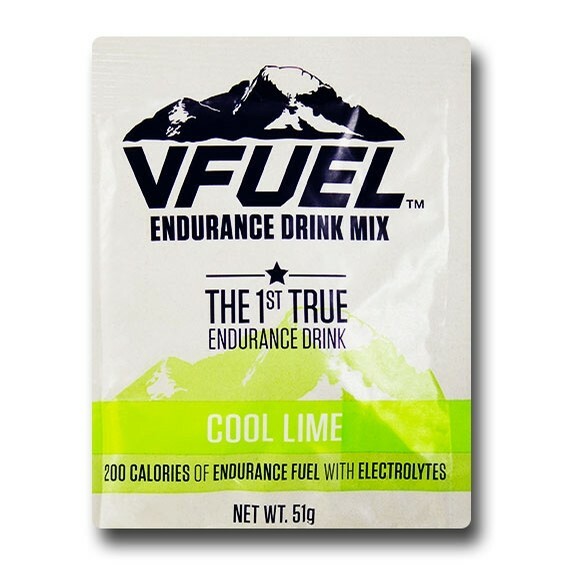 Easy on your stomach, smooth energy, and enough electrolytes to keep you properly hydrated, VFuel Endurance Drink Mix is your new secret weapon! How to Use: Mix one packet and 600-750ml of H2O. Shake and Drink! Our flavours are subtle enough that mixing at higher concentrations is definitely an option. As always experiment in training, not during your next race!